sau 26994 de puncte. Detalii. 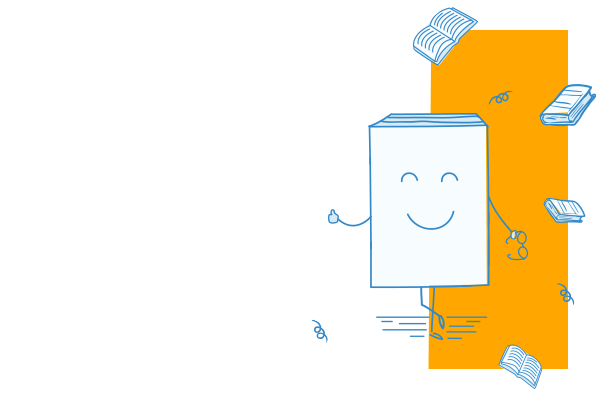 Introduction to Public Health, Fifth Edition offers a thorough, accessible overview of the expanding field of public health for students new to its concepts and actors. Written in engaging, nontechnical language, this best-selling text explains in clear terms the multi-disciplinary strategies and methods used for measuring, assessing, and promoting public health. Packed with illustrative real-world examples, this updated edition provides students with informative discussions of the current technical issues and practical obstacles facing public health practitioners and policymakers alike. In her unique style, author Mary Jane Schneider goes beyond the science of Public Health with a hard look at the politics that put these topics in the headlines. Readers will come away with a broad-reaching, practical framework for understanding the multifaceted forces and organizations of today's public health enterprise. 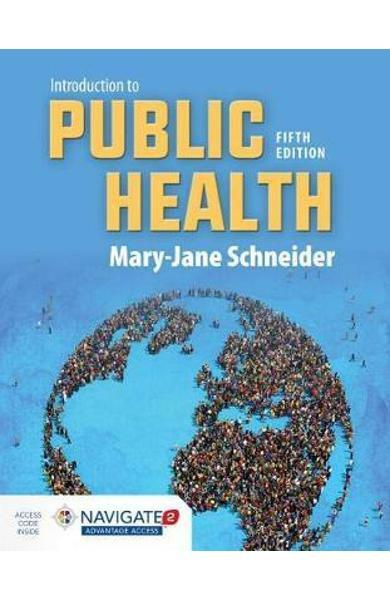 Cartea Introduction to Public Health - Mary Jane Schneider face parte din categoria General issues a librariei online Libris.ro si este scrisa de Mary Jane Schneider.